Cometh the hour cometh the man. That’s the refrain every time a political party leader makes a decent speech in front of their adoring conference audience. Last week it was the turn of Liberal Democrat leader Nick Clegg with his speech in Glasgow. And this week it was time for a Labour leader conference speech in the spotlights with the Labour party conference in Brighton. It’s got to be said that Mr Miliband has been here before with his conference speeches. His public speaking and charisma, or lack thereof, are frequent discussion points for political commentators. And perhaps for party hacks as well. 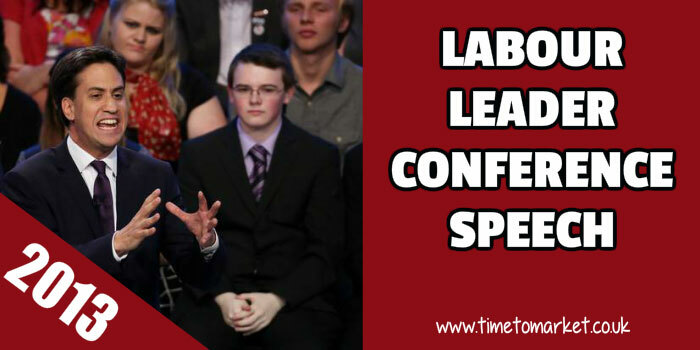 On this occasion Mr Miliband opted for a theatrical conference speech delivered in the round. So, he spoke without notes or autocue for all of 63 minutes in a semi-formal gathering. Ok, it was a formal gathering. Because it was his keynote speech, after all. His performance was reminiscent of Nick Clegg’s Spring conference speech in 2011 at the Liberal Democrat Spring conference. Equally informal and effective, even though the Liberal leader was on a podium and had a staged backdrop. Unlike Mr Miliband of course. Because, for his speech he opted for a backdrop of audience members. This is a technique popularised by the US President, Barack Obama. It’s a technique that works really well…so long as you can count on the audience members to behave themselves and, stay awake. Plus, there were other variants on the theme. Yes, you can stay awake with this. Some commentators suggested that his speech signalled a new leadership style. That he’s got it. That might be premature…albeit he’s had a few years to be prepared for the hour of need. 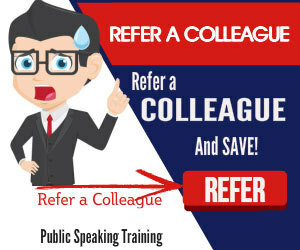 You can easily pick up more conference speaking tips, techniques and skills with a PresentPerfectTM public speaking course. 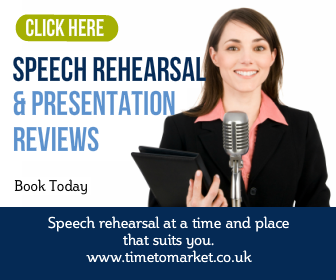 Please don’t hesitate to call us when you are ready to give your public speaking skills a real boost.